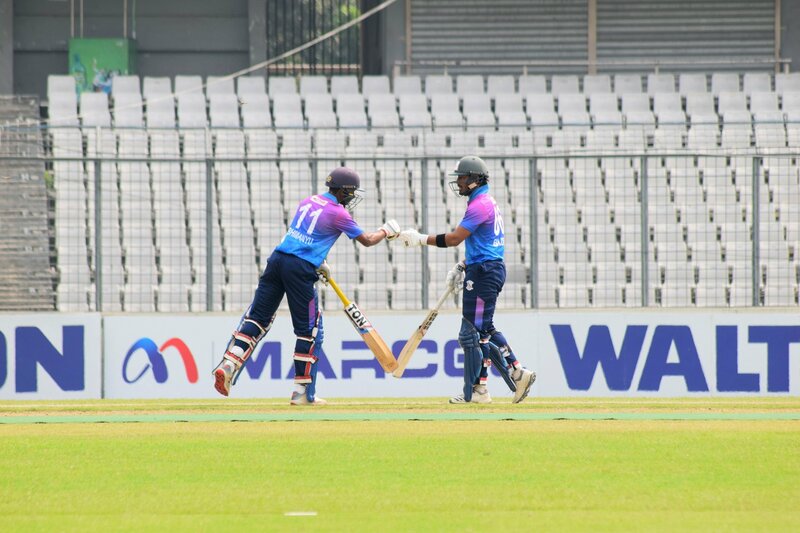 Prime Bank Cricket Club clinched their fifth win of the season as Abdur Razzak 4-wicket haul helped them beatining Uttara Spoting Club by 57 runs in the 6th round of Walton Dhaka Premier Division League 2018-19 at Sher-e-Bangla National Cricket Stadium. During the match, Abdur Razzak became the first Bangladesh bowler to take 400 List A wickets. 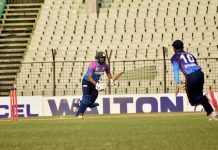 Prime Doleshwar Sporting Club also picked up their fifth win of season today against BKSP. 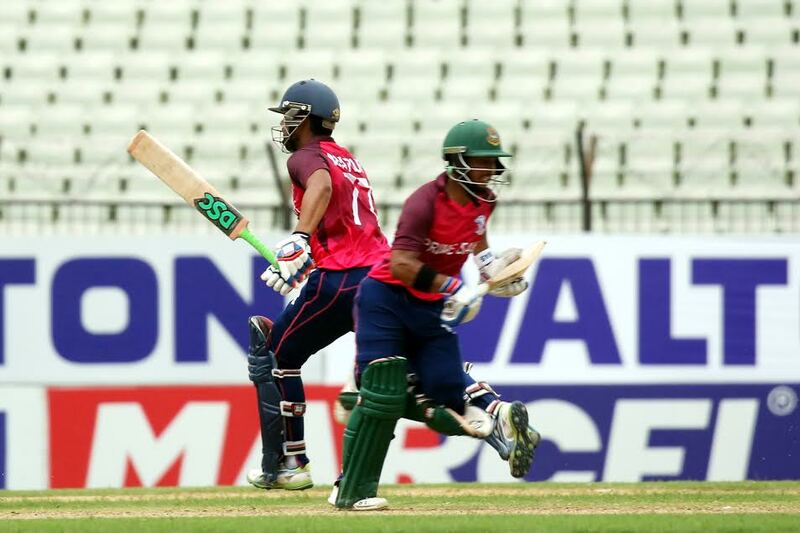 They chased down BKSP’s target of 161 runs with 3 wickets and 5 over remaining thanks to Taibur’s unbeaten 63. Shinepukur Cricket Club beat Brothers Union on the other match of the day as Unmult Chand and Shadman Islam struck fifties to guide their side win the rain-affected match comprehensively by 8 wickets. Result : Prime Doleshwar Sporting Club won by 3 wickets.